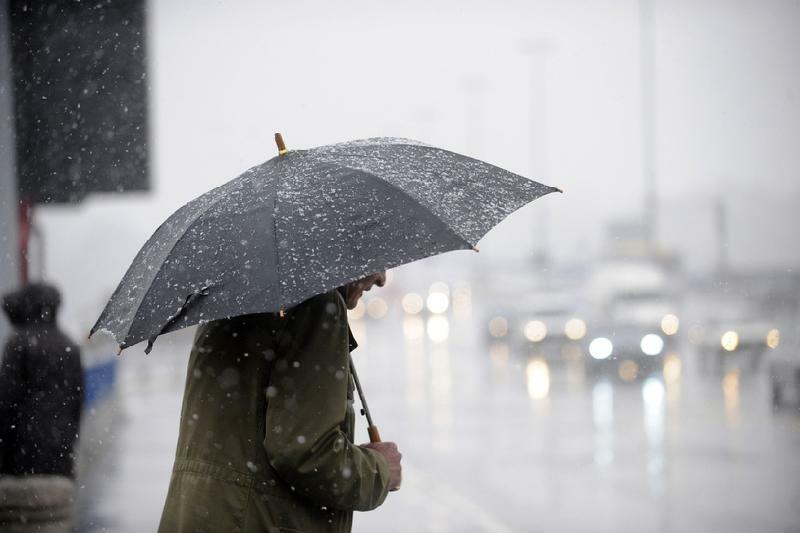 Weather alert issued for three regions of Kazakhstan NUR-SULTAN. 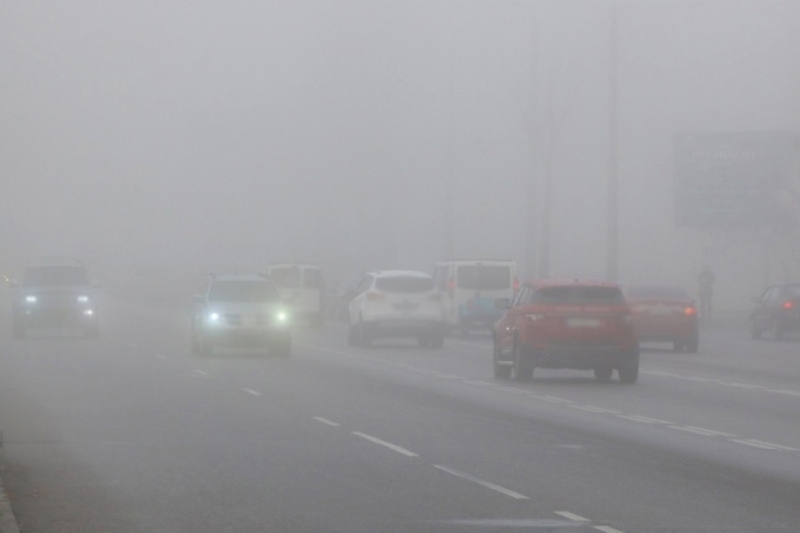 KAZINFORM - Weather warnings have been announced in three regions of Kazakhstan, Kazinform reports. Solskjaer confirmed as permanent Manchester United manager LONDON. 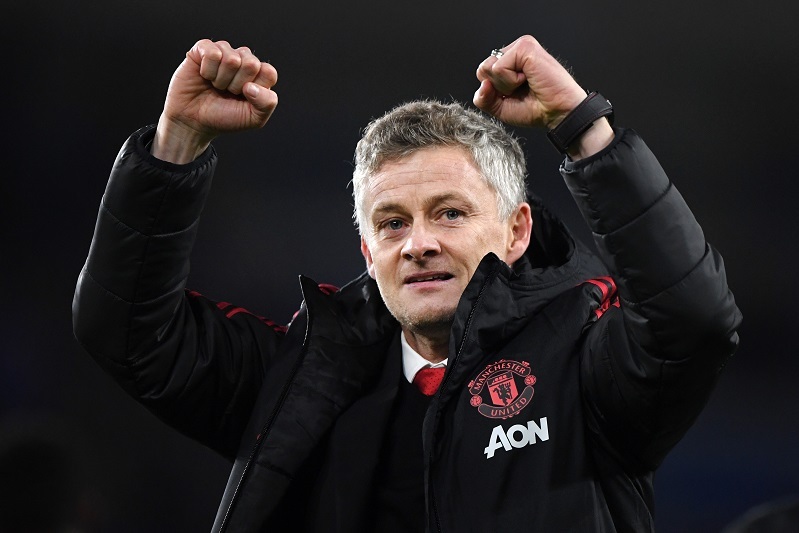 KAZINFORM - Ole Gunnar Solskjaer has been confirmed as Manchester United's permanent manager, the club said this week, EFE reports. 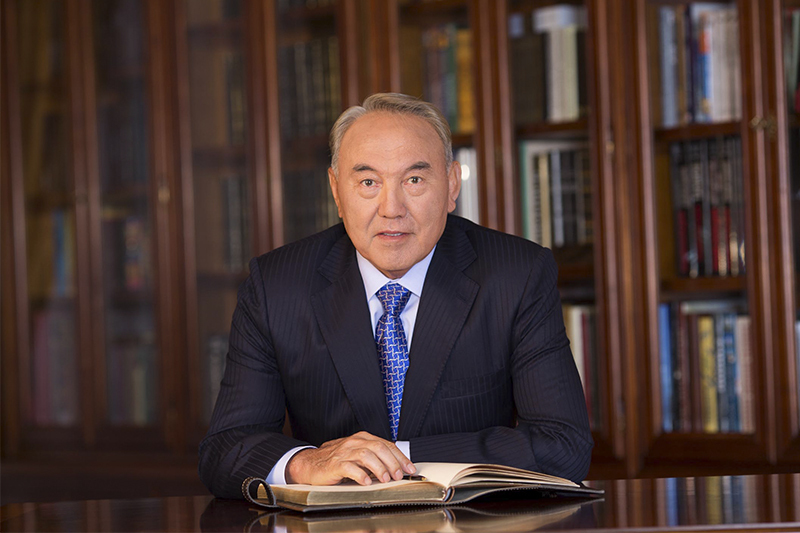 Nursultan Nazarbayev to be guest of honor at EAEU Anniversary Summit NUR-SULTAN. KAZINFORM - The EAEU Anniversary Summit will take place in Nur-Sultan on May 29. The Leader of the Nation, Nursultan Nazarbayev, will participate in it as a guest of honor, Kazinform cites the President of the Republic of Kazakhstan, Kassym-Jomart Tokayev. 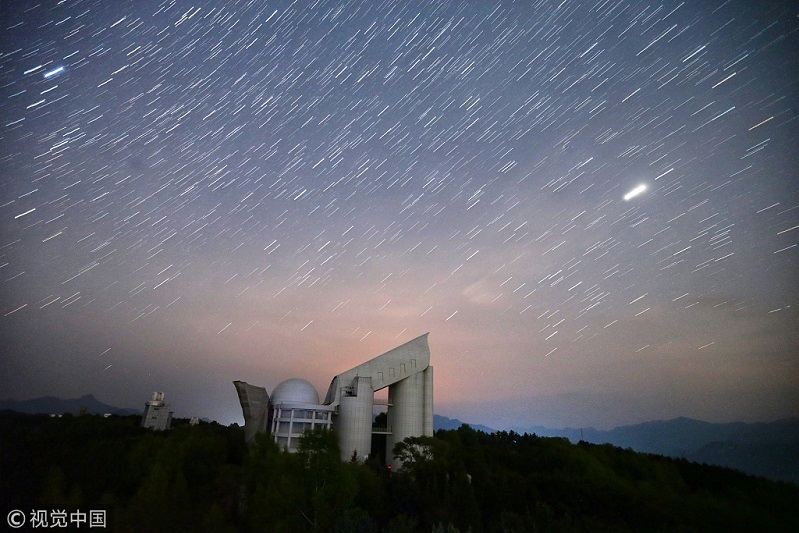 Chinese telescope collects more than 11 mln spectra BEIJING. KAZINFORM - China has released 11.25 million spectra of celestial objects acquired by the Large Sky Area Multi-Object Fiber Spectroscopic Telescope (LAMOST) to astronomers worldwide, according to the National Astronomical Observatories of China (NAOC) of the Chinese Academy of Sciences Friday, China Daily reports. Three new migration service centers to open in Kazakhstan in H1 2019 NUR-SULTAN. 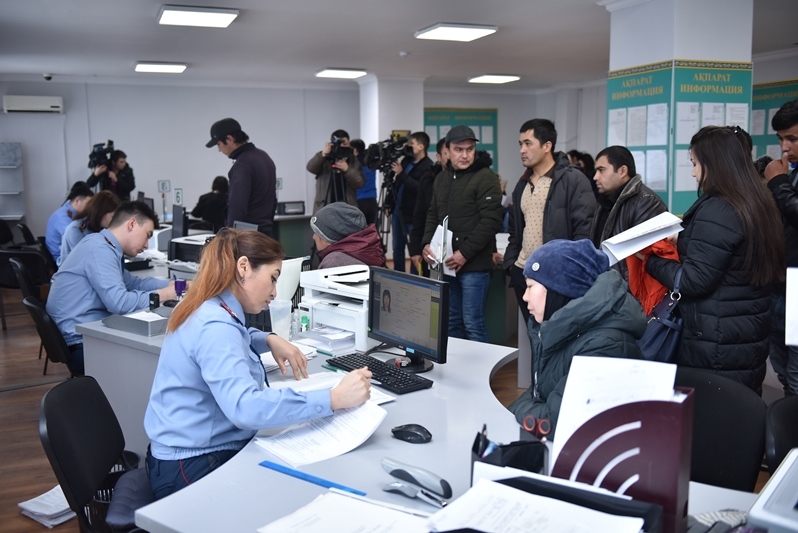 KAZINFORM - By the end of the first half of 2019, migration service centers will have opened in Zhambyl, Pavlodar and Turkestan regions, Kazinform correspondent reports. 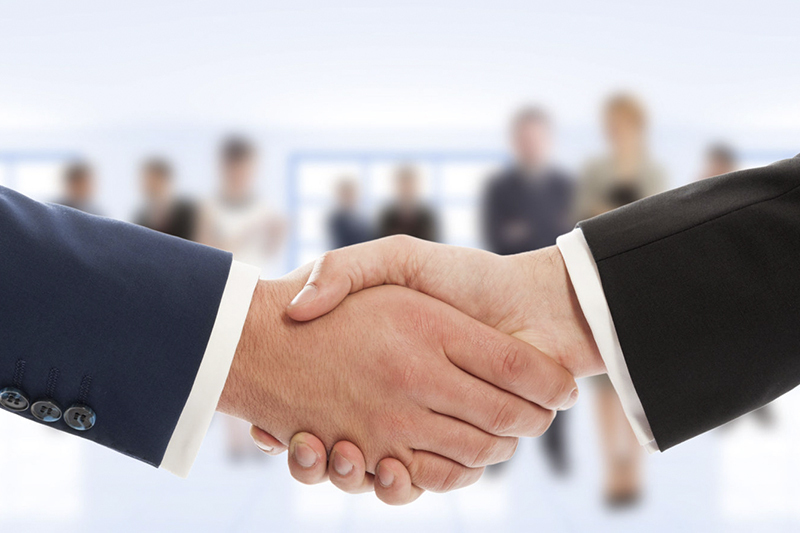 Kazakhstan establishes effective institutions to interact with foreign investors NUR-SULTAN. KAZINFORM - World practice, generating investment and promoting exports are closely interrelated, therefore the Kazakh foreign ministry is engaged in the overall coordination of both investment and export activities, Kazinform cites the MFA's press office. Head of Foreign Policy Center at Presidential Administration appointed NUR-SULTAN. KAZINFORM - Satybaldy Burshakov now heads the Foreign Policy Center at the Presidential Administration of the Republic of Kazakhstan, Kazinform has learned from the press service of Akorda. Parliament of Sri Lanka to take part in 4th Meeting of Speakers of Eurasian Parliaments COLOMBO. 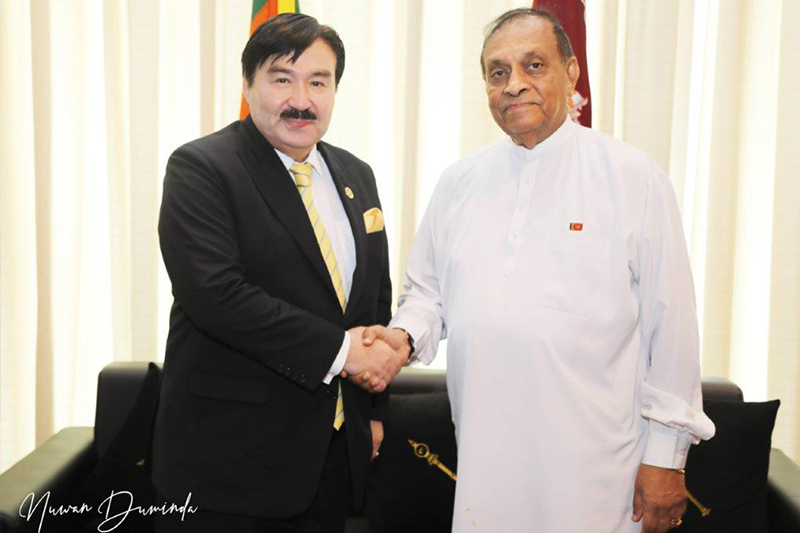 KAZINFORM - Ambassador of Kazakhstan in India and in Democratic Socialist Republic of Sri Lanka with concurrency Bulat Sarsenbayev met with the Speaker of Parliament of Sri Lanka Karu Jayasuriya, Kazinform reports. 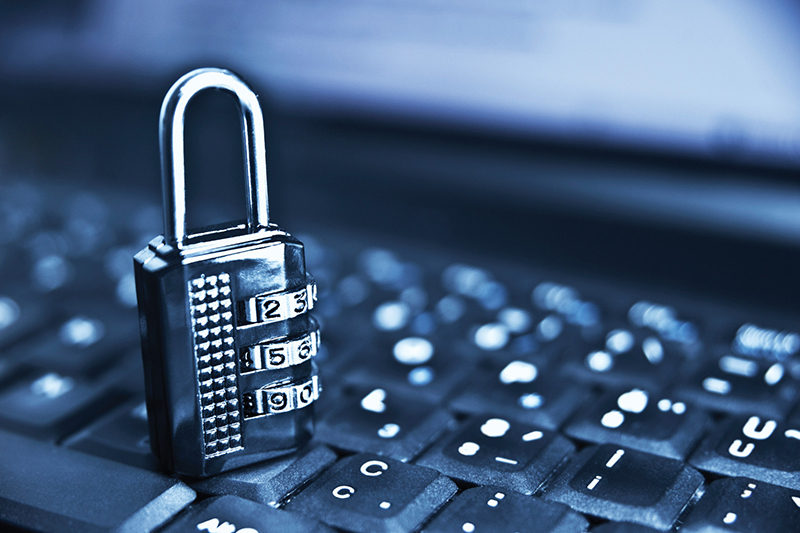 Kazakhstan climbs 42 spots in Global Cybersecurity Index NUR-SULTAN. KAZINFORM - According to the report of the International Telecommunication Union (ITU), Kazakhstan ranks 40th in the Global Cybersecurity Index 2018/2019. The country has climbed 42 positions from last year's rankings (82nd), Kazinform cites the press service of the Ministry of Digital Development, Defense and Aerospace Industry of the Republic of Kazakhstan. 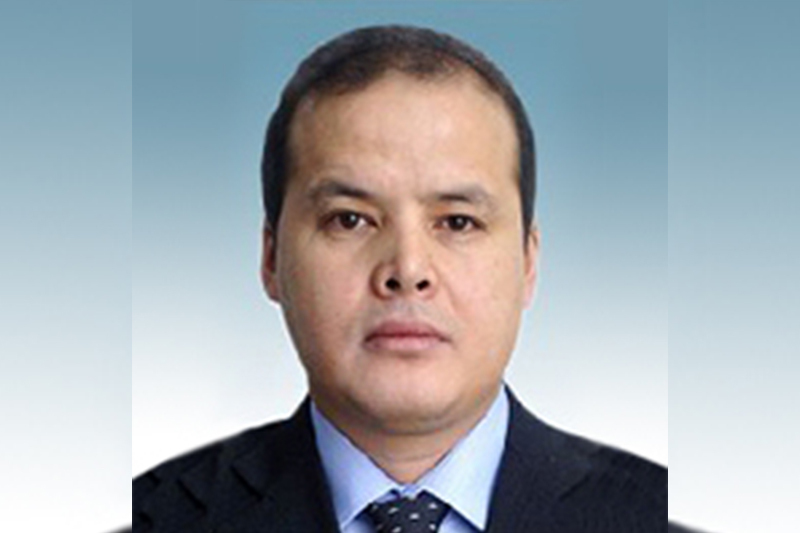 Uzbek President condoles with Kazakh counterpart over helicopter crash NUR-SULTAN. 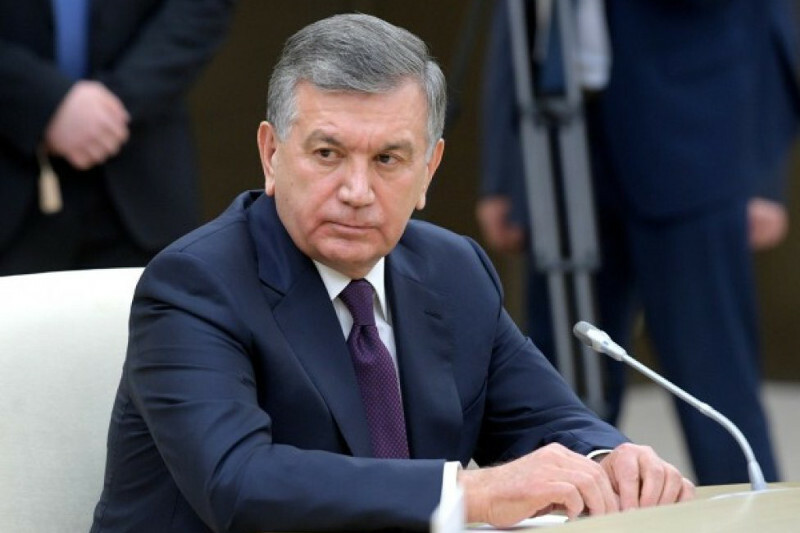 KAZINFORM - President of Uzbekistan Shavkat Mirziyoyev has sent a telegram of condolences to his Kazakhstani counterpart Kassym-Jomart Tokayev on the occasion of the fatal helicopter crash in Kyzylorda region, Kazinform has learnt from the press service of the Uzbek president. 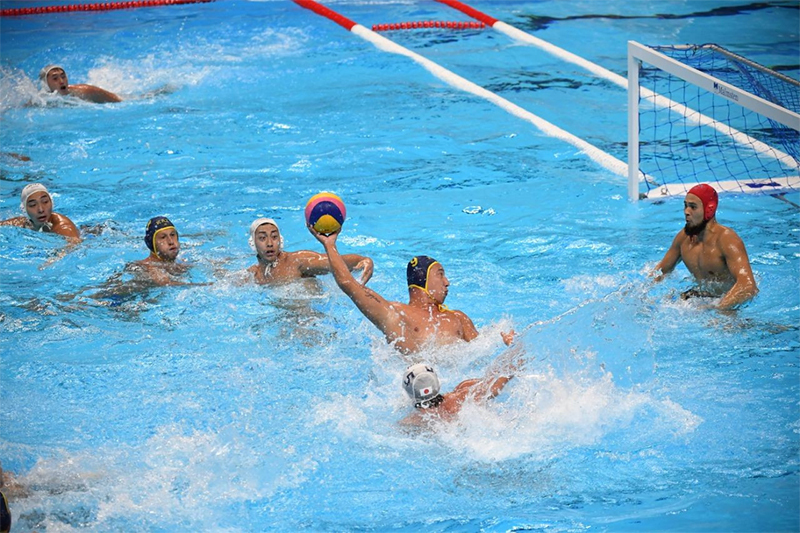 Kazakhstan makes it into semifinals at Water Polo World League Intercontinental Cup NUR-SULTAN. KAZINFORM - Kazakhstan men's team has played today against South African athletes in a quarterfinal match at the International Swimming Federation (FINA) Water Polo World League Intercontinental Cup in Perth, Australia, Kazinform cites the press service of the National Olympic Committee of Kazakhstan. EU announces 2nd Annual Media Contest ‘EU-Kazakhstan: strengthening media partnership' NUR-SULTAN. 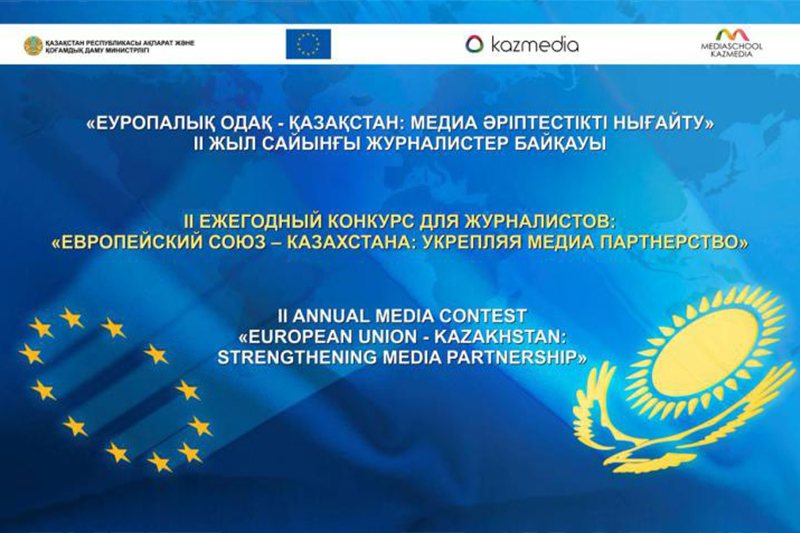 KAZINFORM -The Delegation of the European Union to Kazakhstan together with the Centre of enhancing media competence with the support of the Ministry of Information and Social Development of the Republic of Kazakhstan is announcing a media contest for professional study tour for Kazakhstani journalists "EU - Kazakhstan: strengthening media partnership". 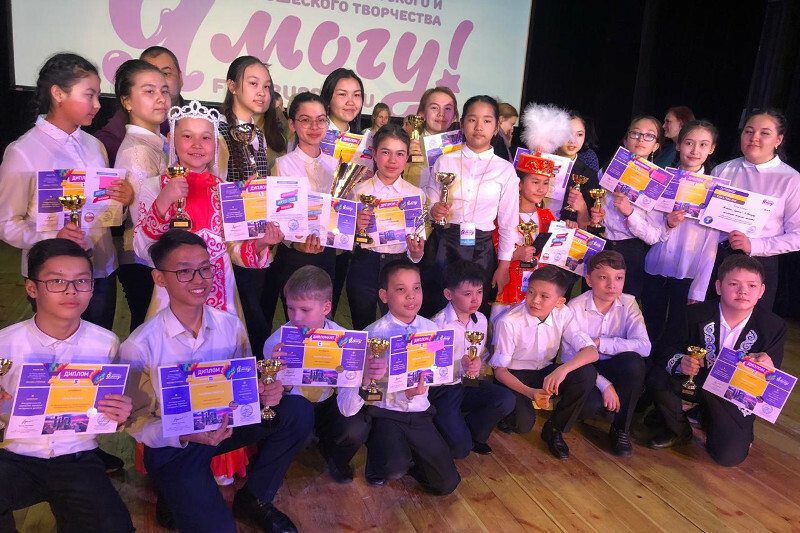 The EU-Kazakhstan Media Contest seeks to enhance people-to-people links and raise awareness of the European Union among the media community in Kazakhstan, Kazinform has learnt from the press service of Delegation of the European Union to Kazakhstan. KASE day session: USDKZT_TOM = 379.73 ALMATY. KAZINFORM - The afternoon foreign currencies trading session ended on Kazakhstan Stock Exchange (KASE). For USDKZT_TOM this session is an additional one. 21 members of KASE traded in the session. Kazakhstan weather forecast for weekend NUR-SULTAN. 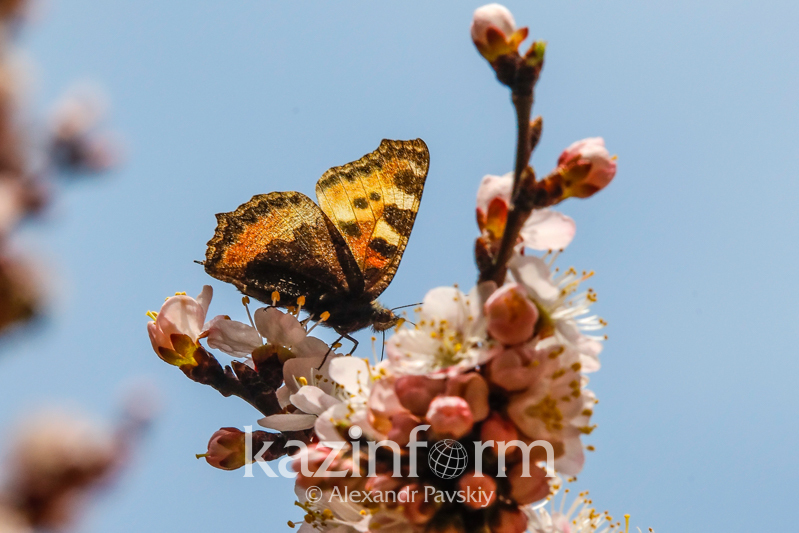 KAZINFORM - Kazhydromet Weather Service has issued a weather forecast for March 30 - April 1, Kazinform reports. 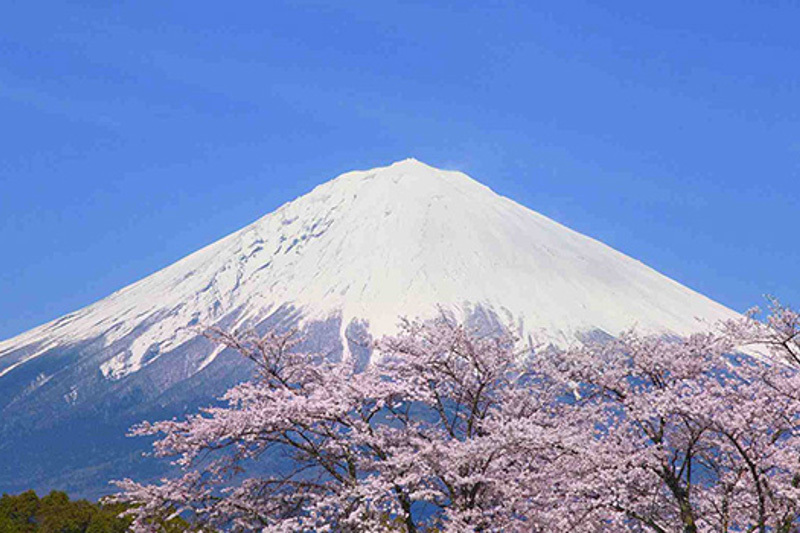 Japan sees record high number of foreign residents TOKYO. KAZINFORM The number of foreign residents officially living in Japan reached a record high of 2.73 million by the end of 2018, the country's Ministry of Justice said. 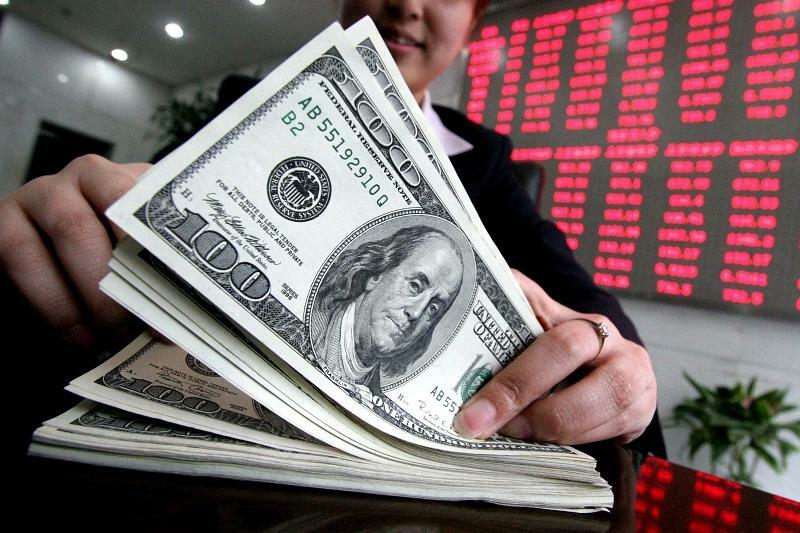 That was a 6.6 percent rise from a year earlier, China Daily reports. Strong wind to batter N Kazakhstan NUR-SULTAN. 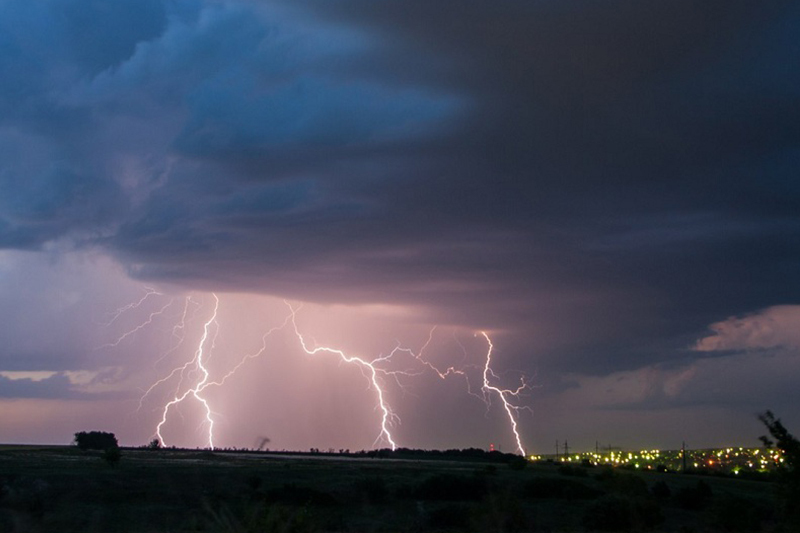 KAZINFORM A storm alert has been issued for North Kazakhstan region, Kazhydromet reports. FlyArystan starts selling tickets for its first flight NUR-SULTAN. 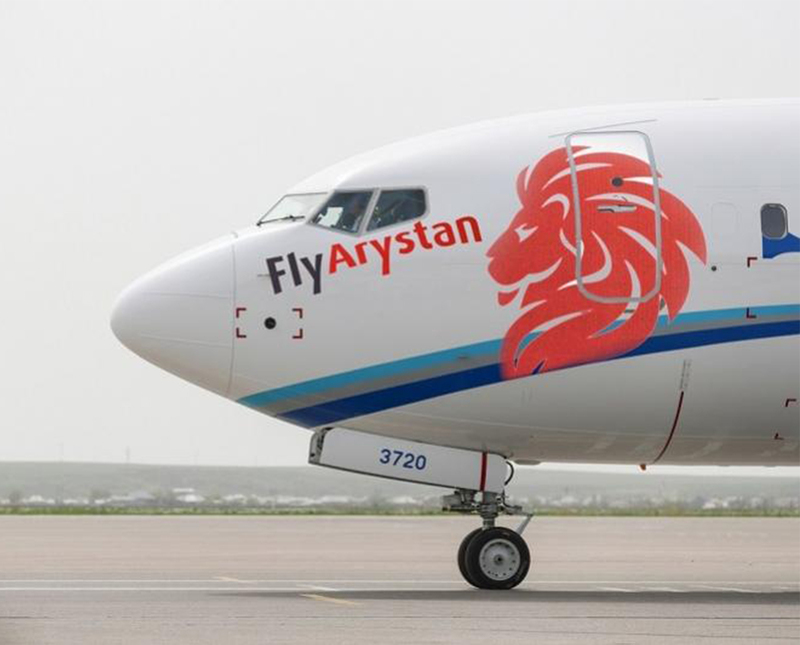 KAZINFORM FlyArystan, a low-cost airline, has announced the sales start for its first flight en route Almaty-Taraz slated for May 1, 2019, the company's press service reports. 30,000 interviewers to be attracted to 2020 population census NUR-SULTAN. KAZINFORM As many as 30,000 interviewers will be attracted to the population census in Kazakhstan in 2020, according to Chairman of the Statistics Committee of the National Economy Ministry Nurbolat Aidapkelov. Australian scientists help solve 40-year genetic mystery SYDNEY. 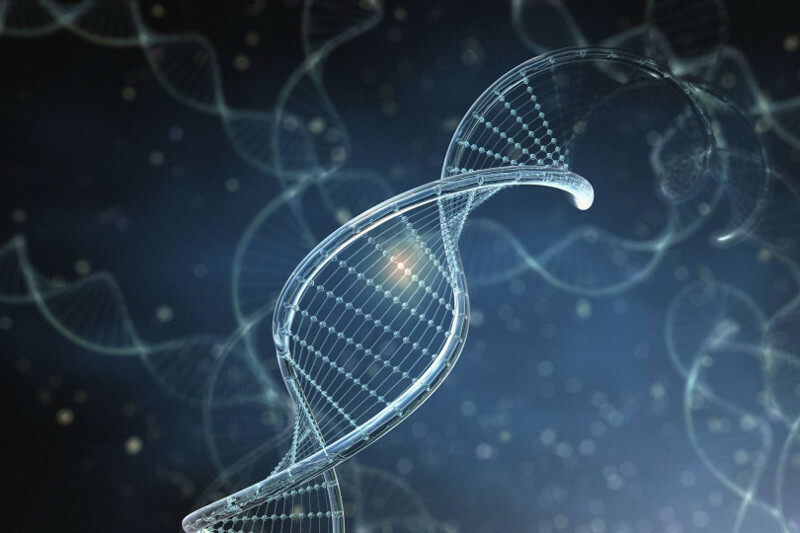 KAZINFORM A team of Australian scientists have helped solve the 40-year-old genetic mystery behind a rare and debilitating genetic muscle disorder known as Myoglobinopathy. 9bn tenge required for population census in Kazakhstan NUR-SULTAN. 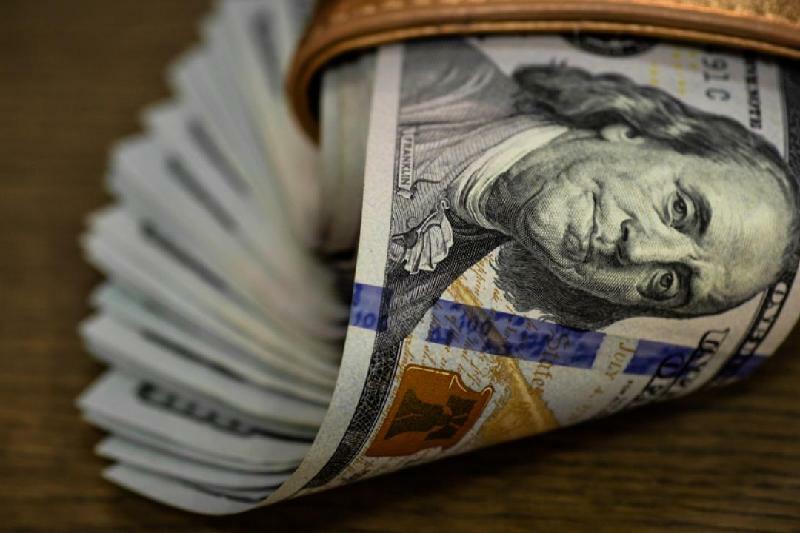 KAZINFORM On the sidelines of a roundtable meeting held in the Majilis, Chairman of the Statistics Committee of the National Economy Ministry Nurbolat Aidapkelov told mass media when the next census would be held and how much money is required for it. Kazakh archer pockets bronze at Asian Cup NUR-SULTAN. 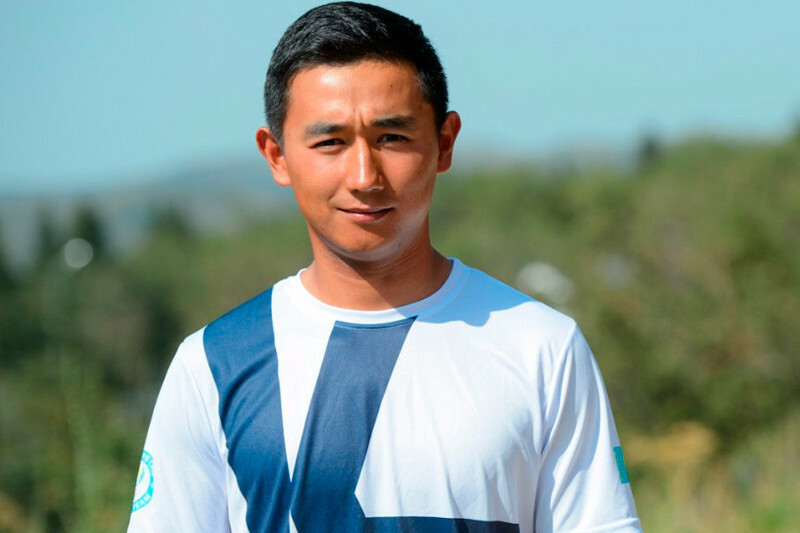 KAZINFORM Sanzhar Mussayev of Kazakhstan won the bronze medal in the Olympic-style recurve event at the Asia Cup Bangkok 2019, Olympic.kz reports. 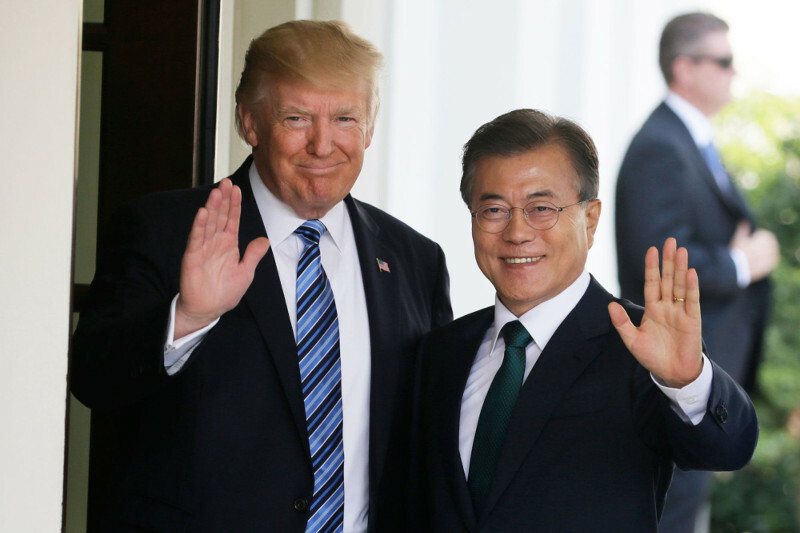 Moon, Trump to hold summit on April 11 in Washington SEOUL. KAZINFORM President Moon Jae-in and his U.S. counterpart, Donald Trump, plan to hold a summit on April 11 in Washington D.C. the presidential office Cheong Wa Dae said Friday, amid a stalemate in nuclear talks between the U.S. and North Korea. KASE morning session: USDKZT_TOM = 380.36 ALMATY. KAZINFORM The morning foreign currency trading session ended on Kazakhstan Stock Exchange (KASE). For USDKZT_TOM this session is the main one. 21 members of KASE traded in the session. Tokyo hotel to serve giant $900 wagyu burgers in honor of new emperor TOKYO. 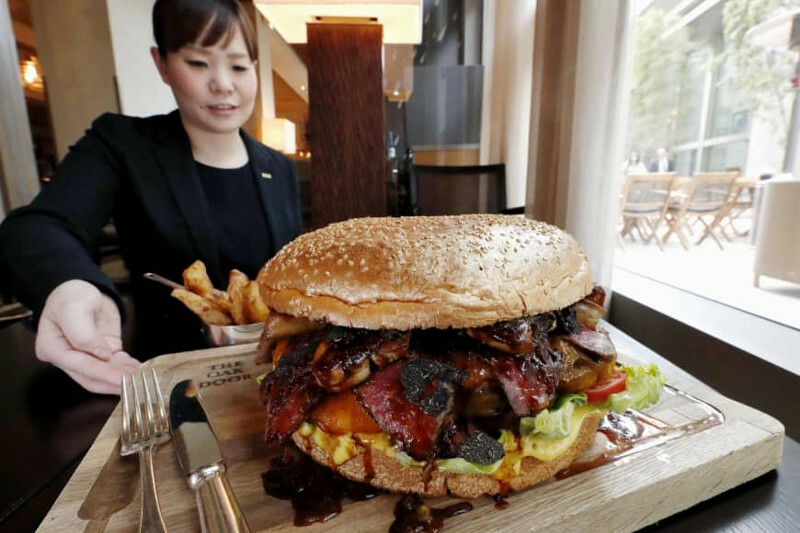 KAZINFORM A restaurant in a high-class Tokyo hotel unveiled Thursday giant wagyu beef hamburgers with gold-dusted buns, costing 100,000 yen ($908), in honor of the upcoming ascension of the new emperor, Kyodo reports. 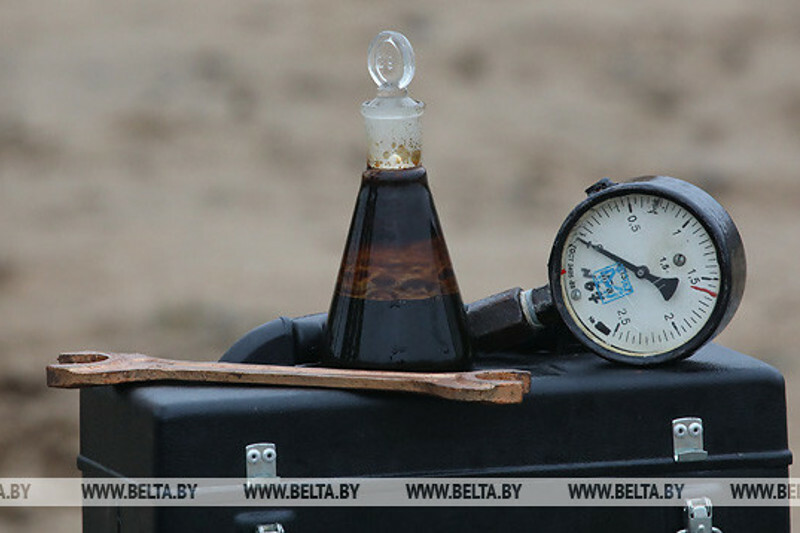 Emir Baigazin's film 'The River' released in Kazakhstan ALMATY. KAZINFORM Emir Baigazin's film ‘The River' which was recognized at the 75th Venice Film Festival was released in Kazakhstan March 28, Kazinform correspondent reports. Expo 2020 Dubai launches new brand campaign 'Welcome the Future' DUBAI. 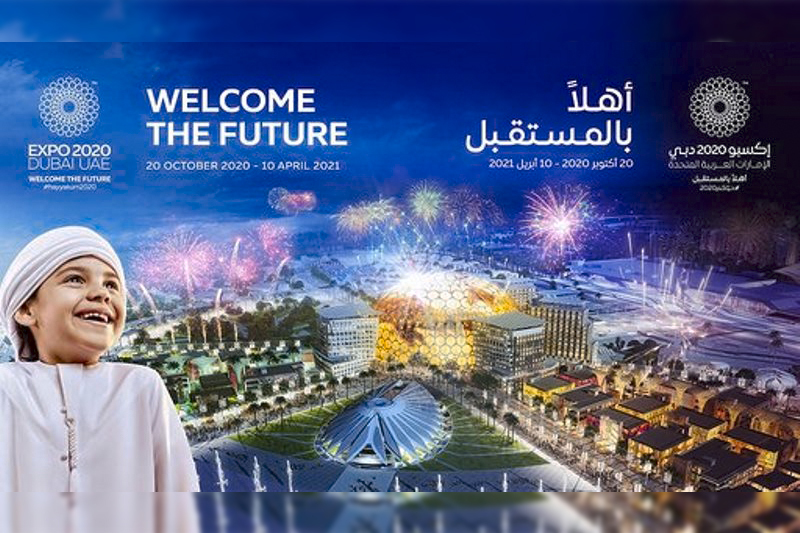 KAZINFORM Expo 2020 Dubai today unveiled its latest global marketing campaign, called ‘Welcome the Future'. Dozens killed in Bangladesh building fire DHAKA. 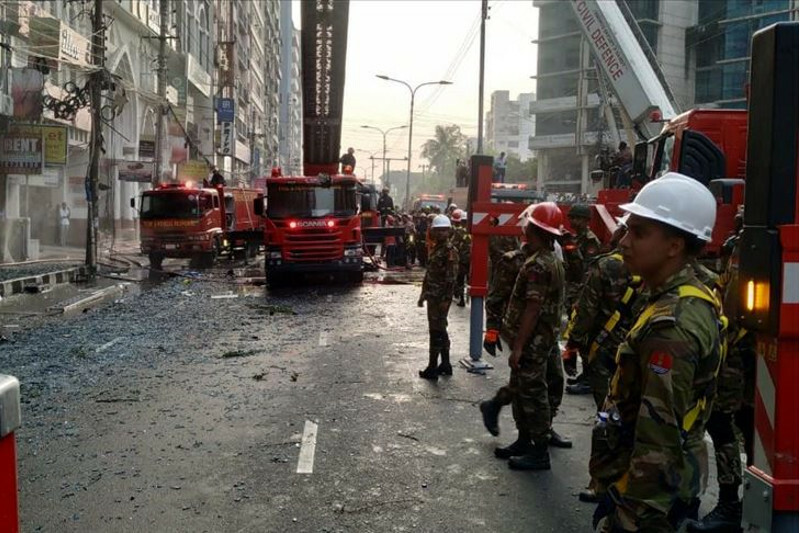 KAZINFORM Dozens of people were killed on Thursday when a fire broke out in a high-rise building in Bangladesh's capital Dhaka, officials said. Foreign leaders congratulate Kassym-Jomart Tokayev on assumption of office NUR-SULTAN. 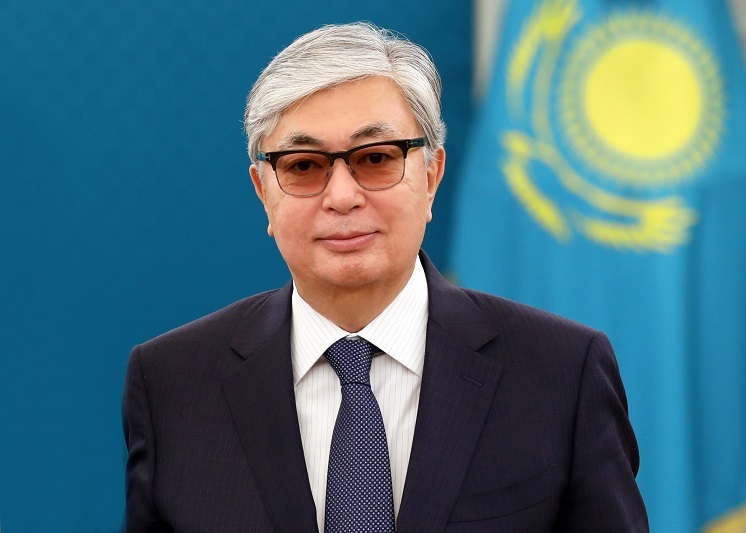 KAZINFORM Global leaders continue to send their telegrams and letters of congratulations to Kassym-Jomart Tokayev on the occasion of assumption of the office of the President of Kazakhstan, the Akorda's press service reports. British parliament to hold vote on withdrawal deal on Friday LONDON. 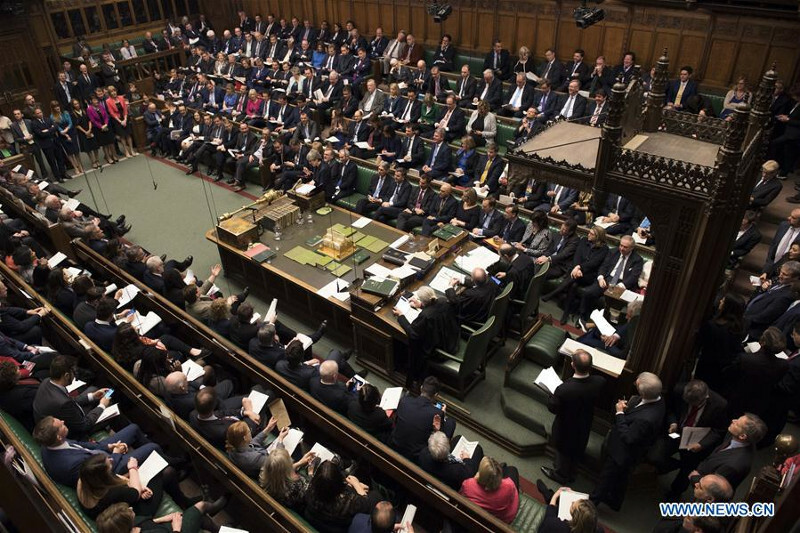 KAZINFORM British lawmakers will hold a vote on the withdrawal agreement on Friday in a fresh effort to break the current Brexit deadlock, Xinhua reports. Volta Ciclista a Catalunya. Miguel Angel Lopez wins queen stage atop La Molina, Stage 4 NUR-SULTAN. KAZINFORM Miguel Angel Lopez took a beautiful solo victory atop the famous La Molina climb, which finalized the queen 4th stage of the Volta Ciclista a Catalunya. 17 Kazakh judokas to compete at Tbilisi Grand Prix 2019 NUR-SULTAN. 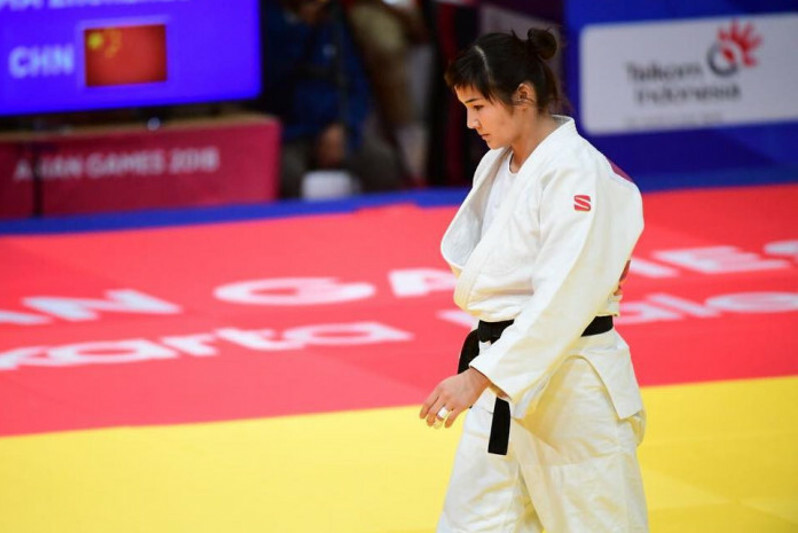 KAZINFORM Kazakh judokas will compete at the Tbilisi Grand Prix 2019 to be held from March 29 to 31, Kazinform learnt from the National Olympic Committee. Kazakh FM paying official visit to China BEIJING. 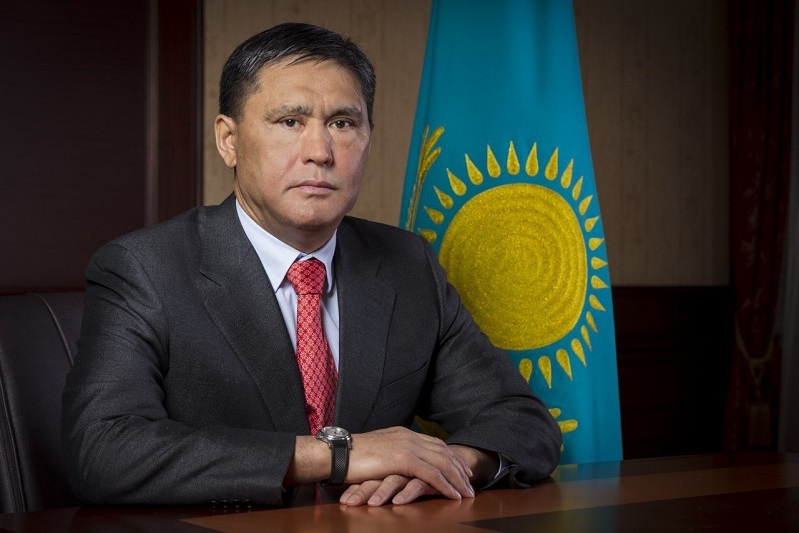 KAZINFORM Kazakh Foreign Minister Beibut Atamkulov is paying an official visit to China. The Kazakh FM held bilateral talks with member of the State Council, Foreign Minister Wang Yi, the Ministry's press service reports. 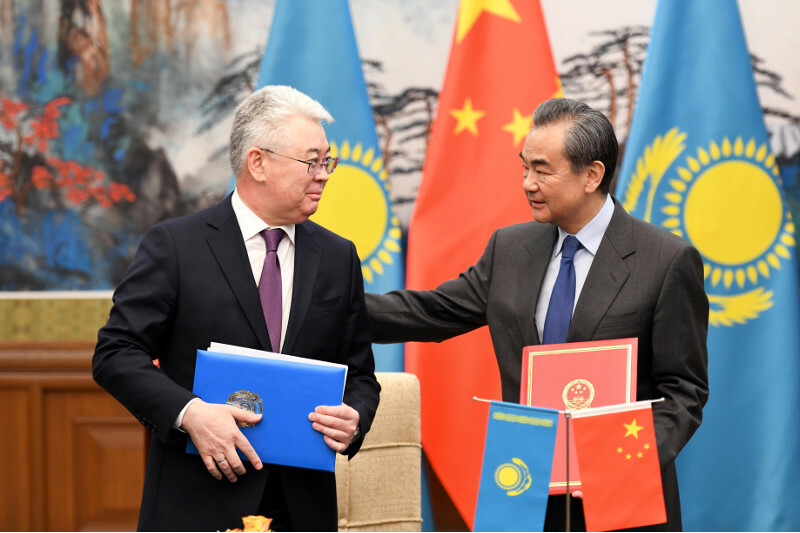 China and Kazakhstan to embrace new stage of ties - FM Beibut Atamkulov NUR-SULTAN. KAZINFORM Kazinform offers its readers an article by Minister of Foreign Affairs of Kazakhstan Beibut Atamkulov published in English-Chinese newspaper Global Times. 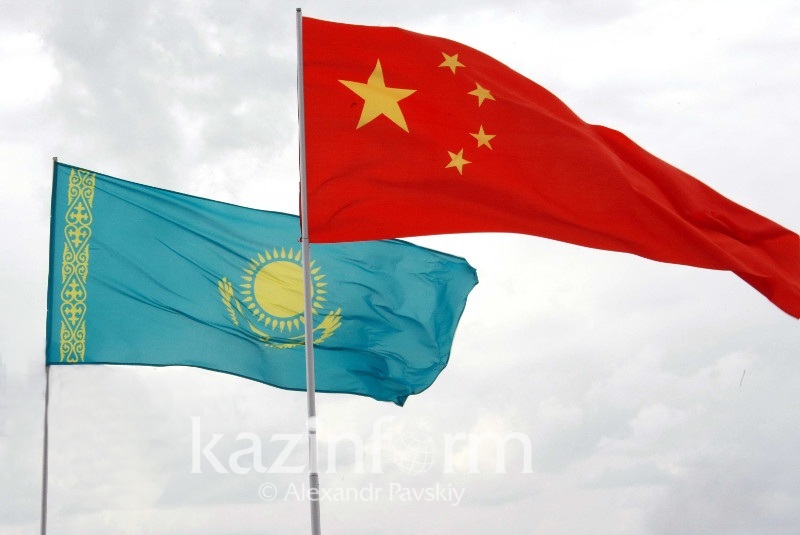 The title of the article is "China and Kazakhstan to embrace new stage of ties". Heavy precipitation, hail forecast in Kazakhstan Mar 29 NUR-SULTAN. KAZINFORM Most regions of Kazakhstan will be hit by precipitation on Friday. Sunny weather is expected in south-eastern parts only, Kazhydromet says. Fog and ice slick, gusting wind are predicted as well. Heavy precipitation, thunderstorm and hail squall are possible in the south. March 29. Kazinform's timeline of major events NUR-SULTAN. 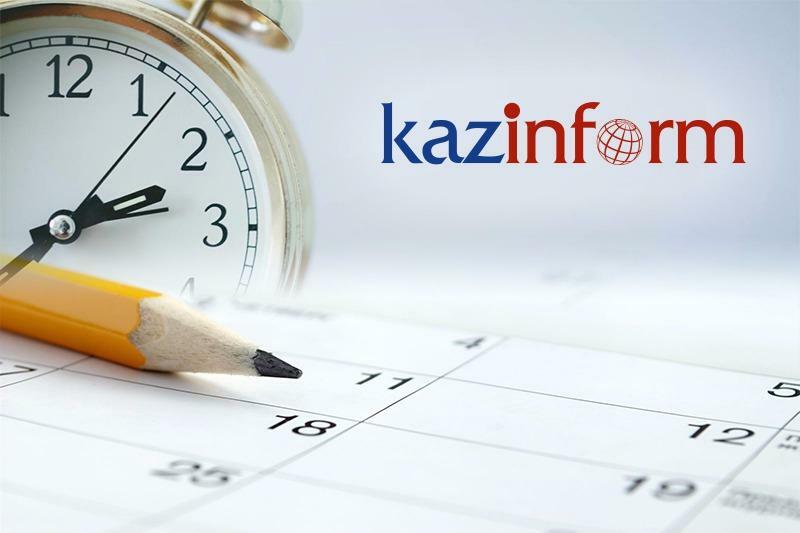 KAZINFORM - Kazinform's Timeline is the one-stop shop where you can learn about historical events for the 29th of March. 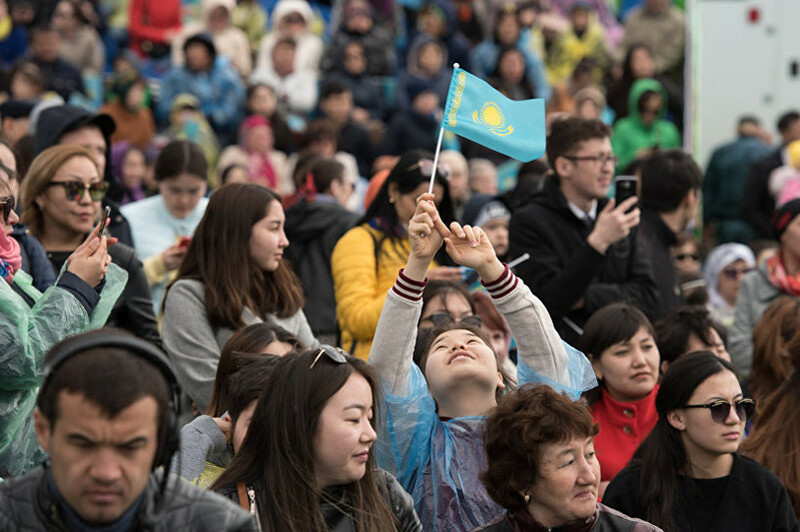 See what notable events happened throughout Kazakhstan's history on March 29.